Only I2000 INTERCOM system delivers both high quality integrated multi-source MUSIC distribution and INTERCOM at an affordable price. 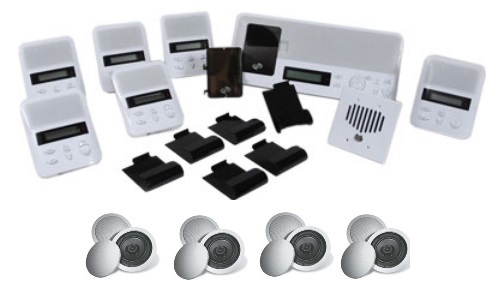 The I2000 Intercom and Music Distribution System is an expandable integrated multi-source music distribution system with Automatic Selective Call Intercom or use the Hand Held Remote for room to room intercom. The I2000M Master Home Intercom and Music Distribution System is expandable to 20 zones, integrating 5 door stations for door communication and hands free Intercom with room monitoring throughout the home. 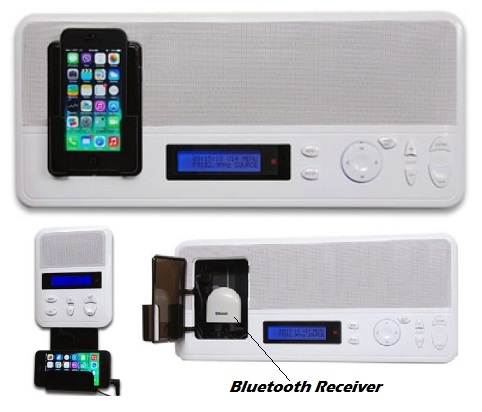 Plug in your iPod or Mp3 player at the master and charge it while you listen to your favorite music or share your music with the entire house from the master – its your choice. 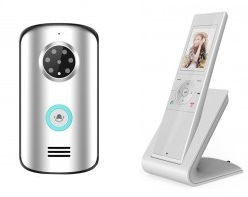 Replace your "existing" in home Intercom System with one of these three. These ALL operate on existing wire. Also, please ask about our "Intercom Exchange" program. Locate or Relay a message to someone within your home or on your property with the push of a button on your home intercom system. With home intercom stations placed throughout a property, residents no longer have to wander from room to room trying to find one another. 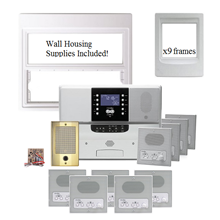 Residential Home Intercoms can be placed in every room of the home and garage for maximum communication. 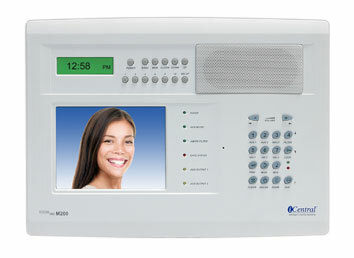 Home Intercom security is an important consideration. Door Video Entry Systems are a great way to add protection without an obtrusive system in place. Residential applications range from internal communications within the home to screening visitors before allowing them inside with a door release option. 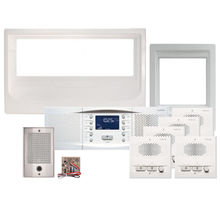 Some home intercom options and solutions are listed below.